Drives removed from workstations, laptops, and servers should always be destroyed properly to avoid data breach incidents as a result of data falling into the wrong hands. 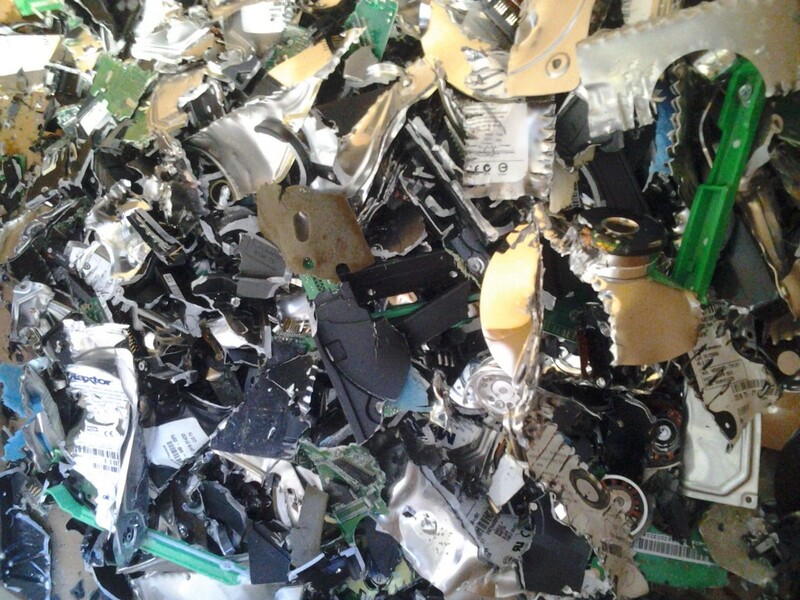 If you plan on taking older systems out of service or experience failed hardware problems, IQComputing can assist you to destroy your data and to ensure that your electronics are recycled properly. We can take possession of your old hard drives, document them, perform a ten pass overwrite of each hard drive (for functioning drives) at which point the hard drives will be physically shredded and their shredded remains will be recycled at a St. Louis R2-certified electronics recycling center. Don’t let those drives sit in a closet or a box until it’s too late and they accidentally land in a landfill or worse, in a reconditioned computer. Upon request a Certificate of Destruction is available for an additional fee.